Every few years I get the urge to reread one of my favorite novels, Pride and Prejudice by Jane Austen. Of course, since I'm crazy and obsessive, once I'm finished reading I have to immediately watch all of the movies and the BBC mini-series. Then I want to read any book inspired by P&P just to get a little more of that fantastic banter between two characters that just can't stand each other. So, today I have a list of four of my favorite remakes I've read and one that I want to read. 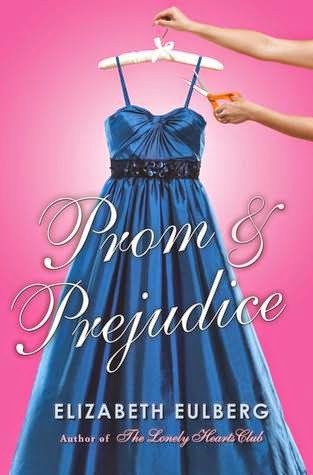 “It is a truth universally acknowledged, that a single girl of high standing at Longbourn Academy must be in want of a prom date. This was such a cute story! I loved the private school setting. It definitely worked for the storyline. “Fifteen-year-old Callie buys a pair of real Prada pumps to impress the cool crowd on a school trip to London. Goodbye, Callie the clumsy geek-girl, hello popularity! But before she knows what’s hit her, Callie wobbles, trips, conks her head...and wakes up in the year 1815! This is definitely a unique take on P&P. It's slightly reminiscent of Lost in Austen with the whole time traveling aspect. - As the son of Hollywood royalty, Derek Edwards is pretty much prince of the school--not that he deigns to acknowledge many of his loyal subjects. - As the daughter of the new principal, Elise Benton isn't exactly on everyone's must-sit-next-to-at-lunch list. So another prep school setting, but it still works. It's been a while, but I think Epic Fail might be the most similar to P&P on this list. Plus LaZebnik's other Austen inspired books are equally as amazing, including the upcoming The Last Best Kiss (Persuasion), which I loved! 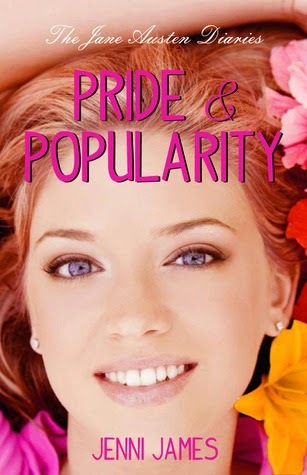 “Chloe Elizabeth Hart despises the conceited antics of the popular crowd, or more importantly, one very annoying self-possessed guy, Taylor Anderson, who seems determined to make her the president of his fan club! As if! Every girl in the whole city of Farmington, New Mexico, is in love with him, but he seems to be only interested in Chloe. I fell hard for this one. Taylor! Swoon! I really want to read all of James' other Austen inspired novels. I haven't read this P&P remake yet, but I really hope it's good! I love that the charcaters are in college in this one. It reminds me a little of The Lizzie Bennet Diaries, which is the most awesomely awesome thing ever! Have any suggestions for Pride and Prejudice inspired books or movies? I'd love to hear them! Love this post! 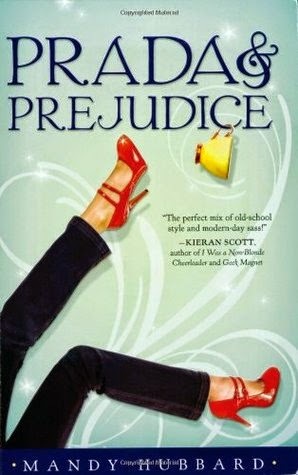 The only one of these I've read is Prada & Prejudice but Epic Fail is on my TBR and now they all are =D One other P&P inspired book I've read is Spies & Prejudice. I've read Spies and Prejudice too! I really enjoyed the whole story, but the ending was sort of bleh. It felt kind of lackluster, I guess. I haven't read one that beats the original either, but I love reading them anyway. The original can never be truly compared to. 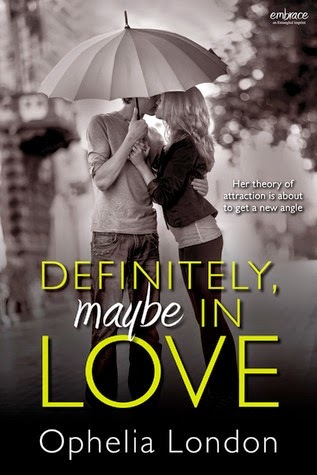 I just reread it last week and I already want to read it again! It's one of the only books I'm like that with. I usually don't do much rereading.